The FSL Community BSP is a community driven project to provide and maintain a Board Support Package meta layer to be used with OpenEmbedded-Core and Poky. meta-freescale-distro: provides images recipes, demo recipes, and packagegroups used to ease the development with Yocto Project. The development is centralized in the meta-freescale mailing list. The mailing list is used to coordinate and handle contributions for meta-freescale, meta-freescale-3rdparty and meta-freescale-distro. Subscribe the mailing lists to talk directly with the developers and other users. See the latest discussions in our archive. 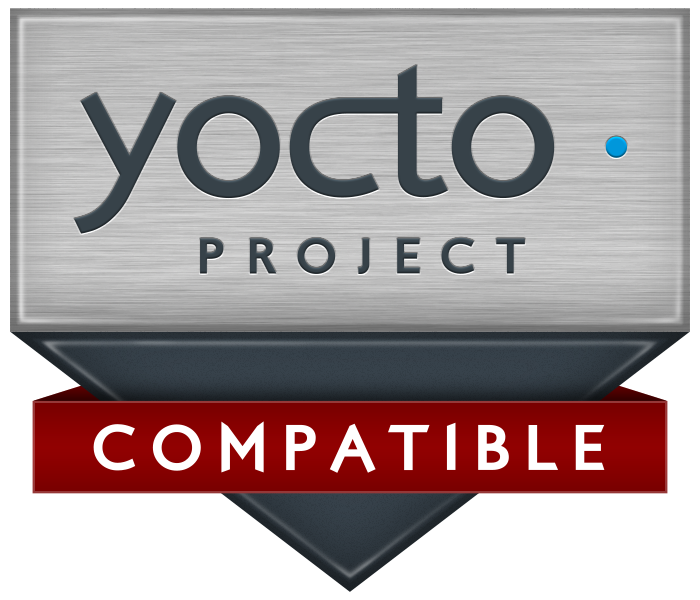 The known bugs are handled using the Yocto Project Bugzilla.